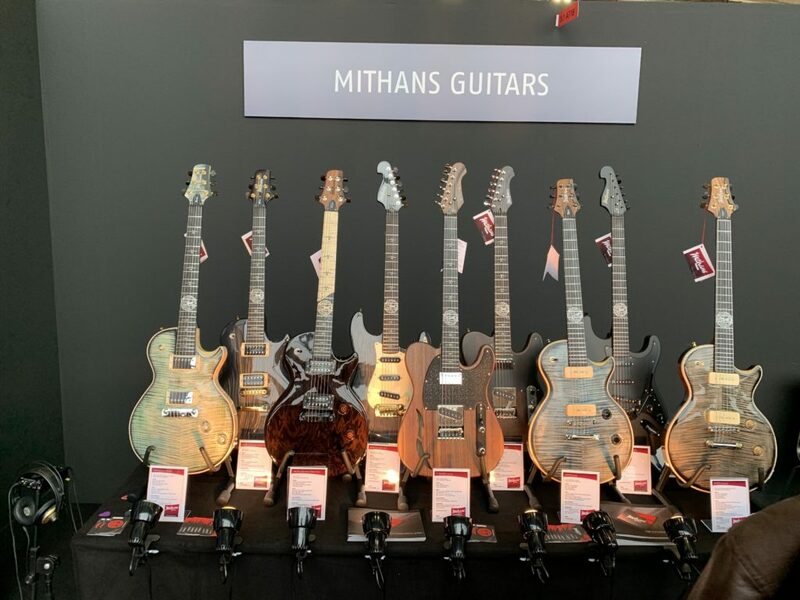 This is the 7th year that The Guitar Channel makes the trip to Frankfurt in Germany for the Musikmesse . It is clear that this show has changed a lot since then and not always in the right direction. 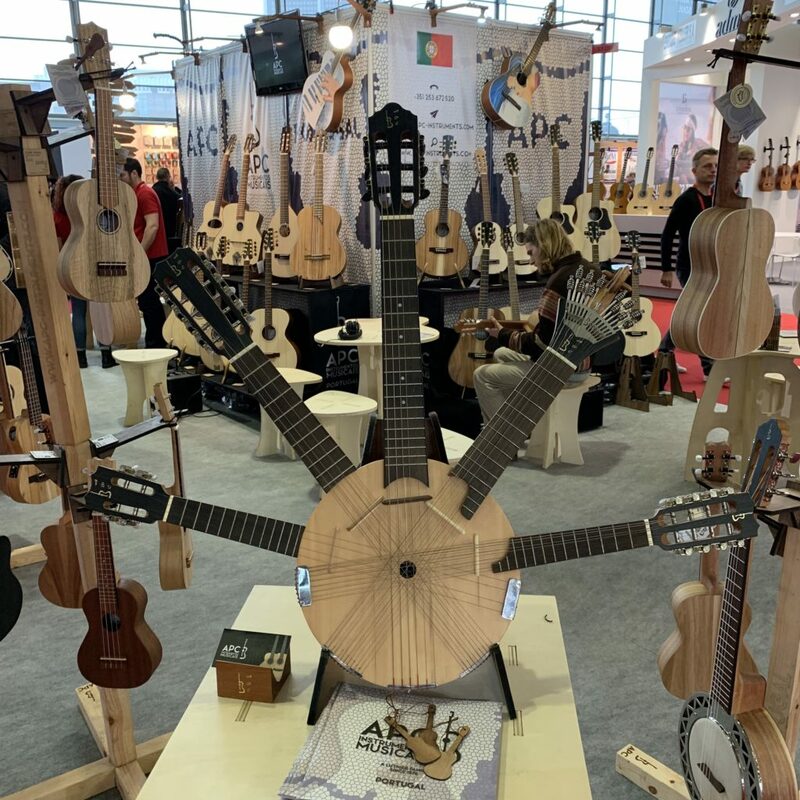 Indeed, the guitar section is now hardly a reflection of what it was. No more big brand means no more big star to interview. 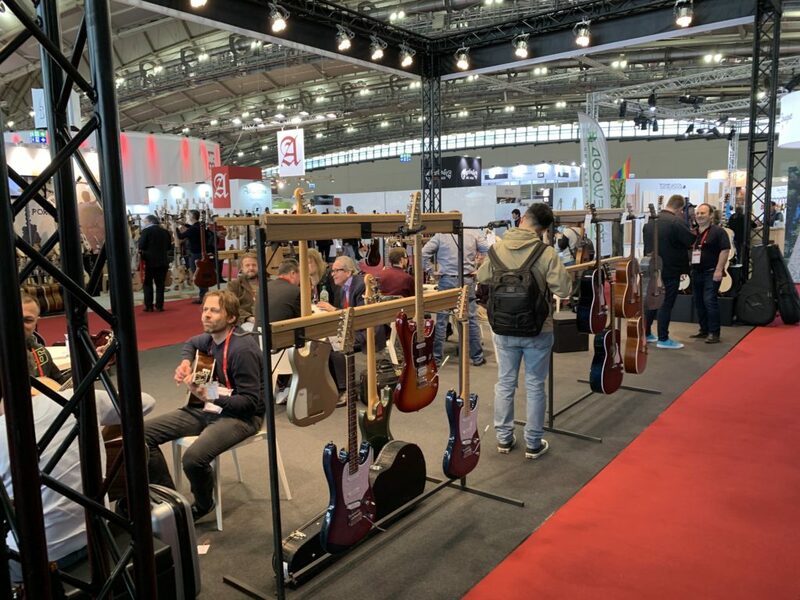 Nevertheless the organization of the Musikmesse makes great efforts to reinvent this event. 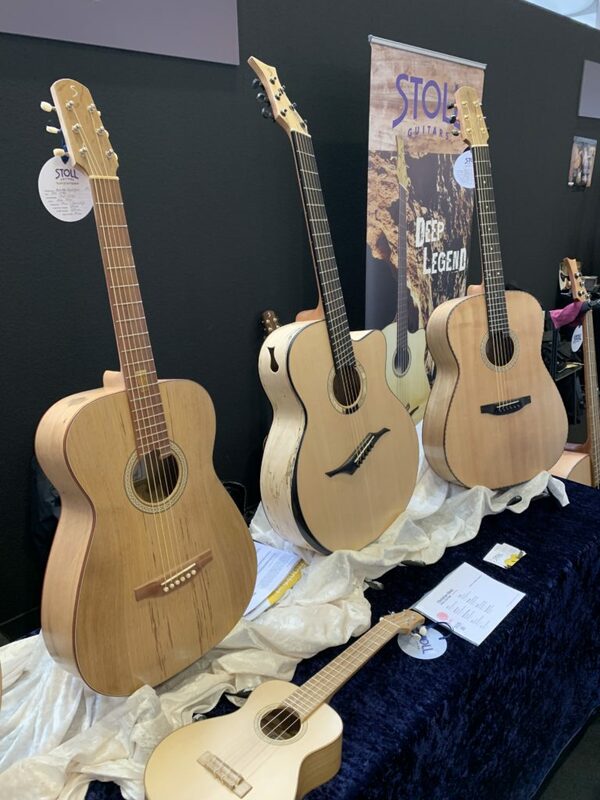 Note for example the space reserved for luthiers where it is possible to exhibit for around 700 €. 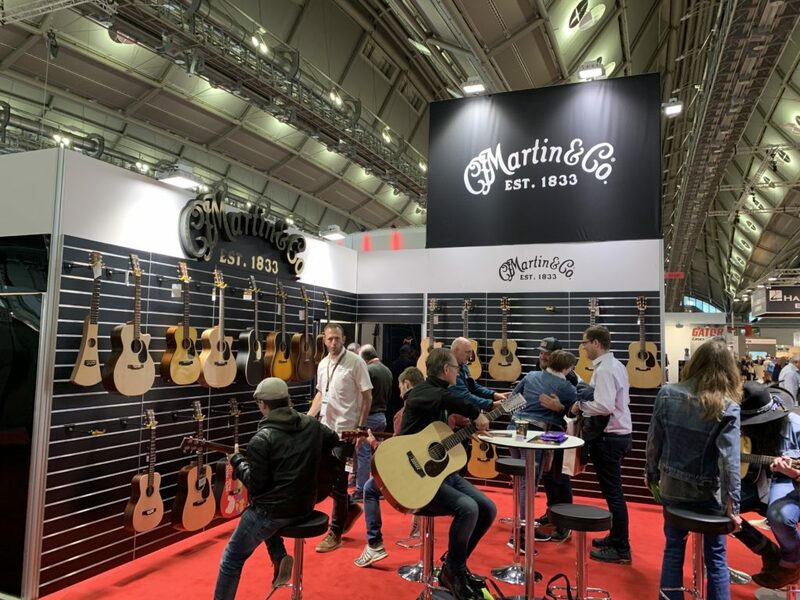 Let's hope that the Musikmesse is really reborn from its ashes and that the guitar finds its righfull space here again. 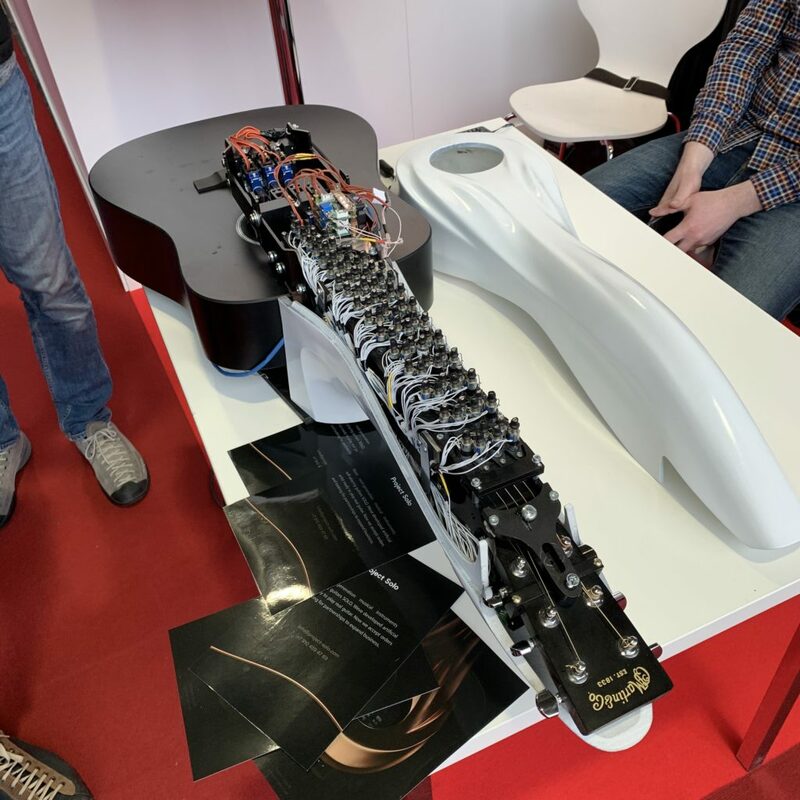 Until the next video blogging episode or interview, keep on playing the guitar!